With more than 30,000 in attendance, the 16th annual Susan G. Komen for the Cure San Antonio event closed down several streets, using the Alamodome parking lot as the central location for the event. The 5K race makes more of an impact than people may think. 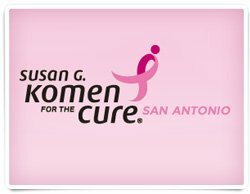 Through the financial support of the fundraisers and the different teams, Komen for the Cure San Antonio has been able to raise more than $14 million dollars since when it first began in 1997. “Once you start, you just want to keep fighting for it,” first time walker Rose Villanueva said. 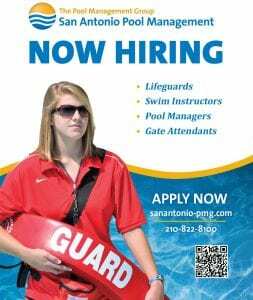 In attending the event, a better understanding of the impact on the people of San Antonio is perceived, viewing first hand the diversity of people who go to show support. “It was my first time going, and you hear about it with other people, but when it happens to someone you know, it makes it more personal. [Seeing] the unity of the people to support either a family member or a friend,” Villanueva said. 75 percent of the money raised goes towards treatment and screenings right here in San Antonio. 25 percent goes to the Susan G. Komen for the cure grants for breast cancer research and scientific research. All the effort from the different people, from different backgrounds, to put an end to the disease that kills someone every 74 seconds. Last year, the Race for the Cure raised more than $1 million and is still tallying up the total raised from this years event. “As sad as it could be, I saw and learned that when you loose a loved one and you go on and celebrate their life and support the others,” Villanueva said. By the amount of people who showed support, the search for the cure is still in full swing.